Could we forever find comfort in our loved one's smells? 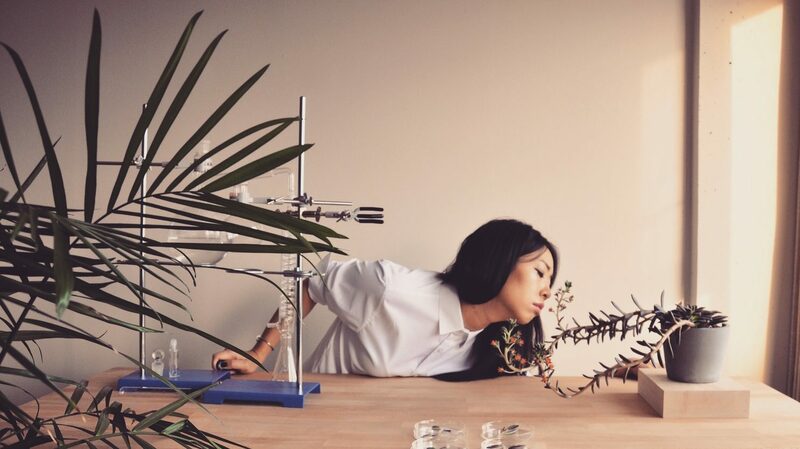 Artist and scientist Ani Liu is capturing their scents and creating perfumes (or small time capsules) out of them! See the impact this could have as she brings us through her lab!